" love the lateral space on the side of my face. now i can sink my face a little more into the pillow. comfortable. no leaks. super quiet. easy to clean.... "
" Great mask very good fit and virtually no airflow to annoy your partner "
The unique features of the Eson Nasal Mask offer a quick, comfortable fit. Multiple points of adjustment enable a customizable fit that's easy to maintain. 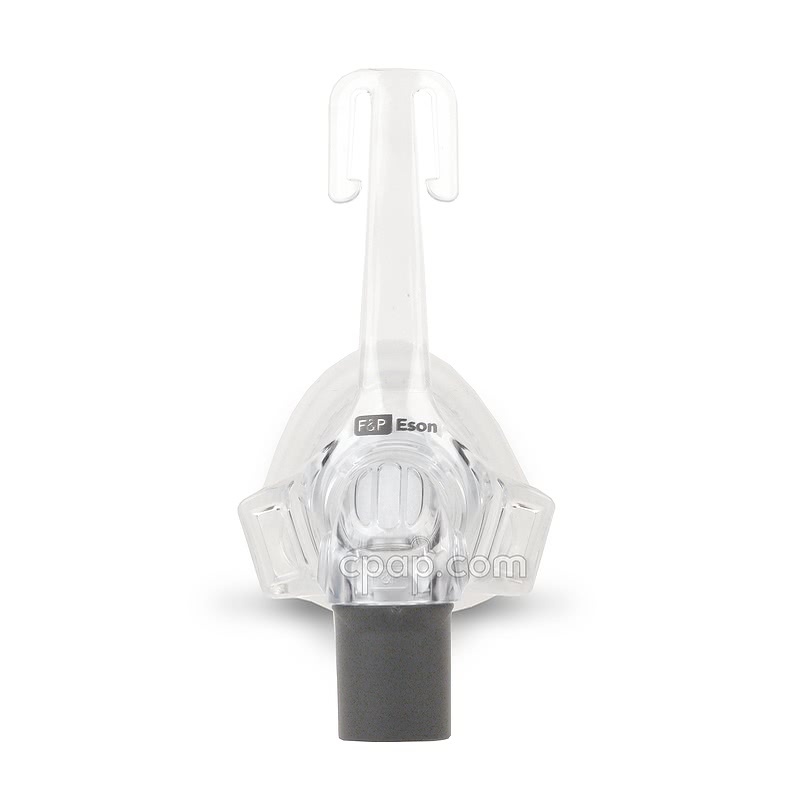 Available in three different sizes, the Eson provides a small, lightweight option for nasal mask users. 2% of Nasal Mask product buyers choose this product. 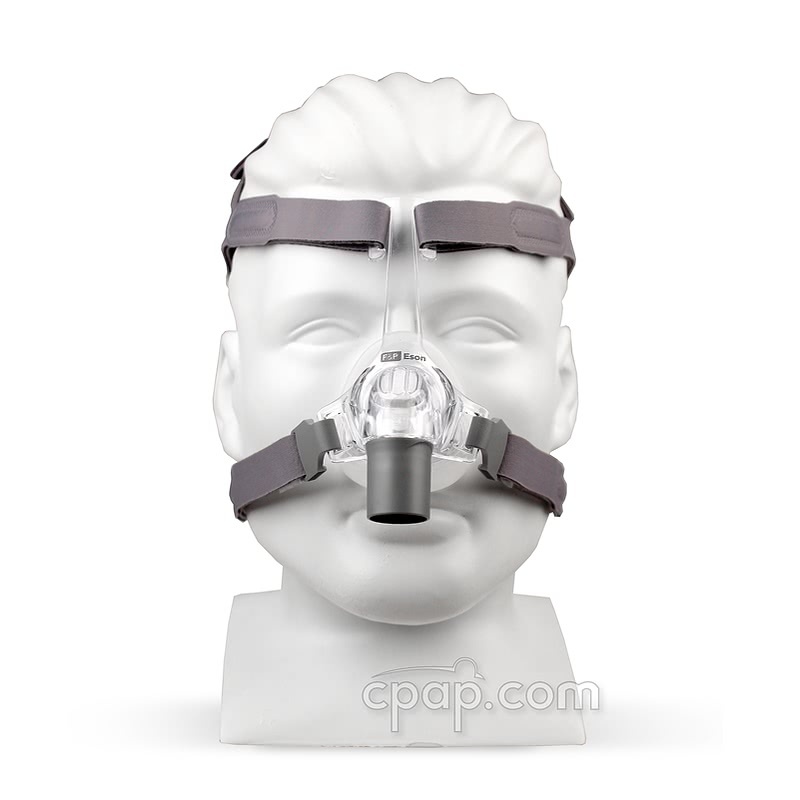 The Eson Nasal CPAP Mask and Headgear was created with easy fit and comfort in mind. The slim frame of the Eson utilizes RollFit technology which comfortably adapts to movement and reduces pressure by rolling at the bridge of the nose. A ball and socket elbow complements the mask’s lightweight design offering a wide range of movement and a reduction in mask drag. While all Eson mask frames are the same size, cushions are available in small, medium and large. The forehead bar of the Eson adds additional adapation for the cushion by anchoring the cushion while allowing for movement. The forehead bar holds enough support to help keep the seal from moving too far, but allows enough movement to help maintain a seal during position changes in the night. The Q Cover diffuser offers a exhalation port unlike any other. A "shield" housing a soft foam diffuser covers the air outtake reducing both draft and noise. 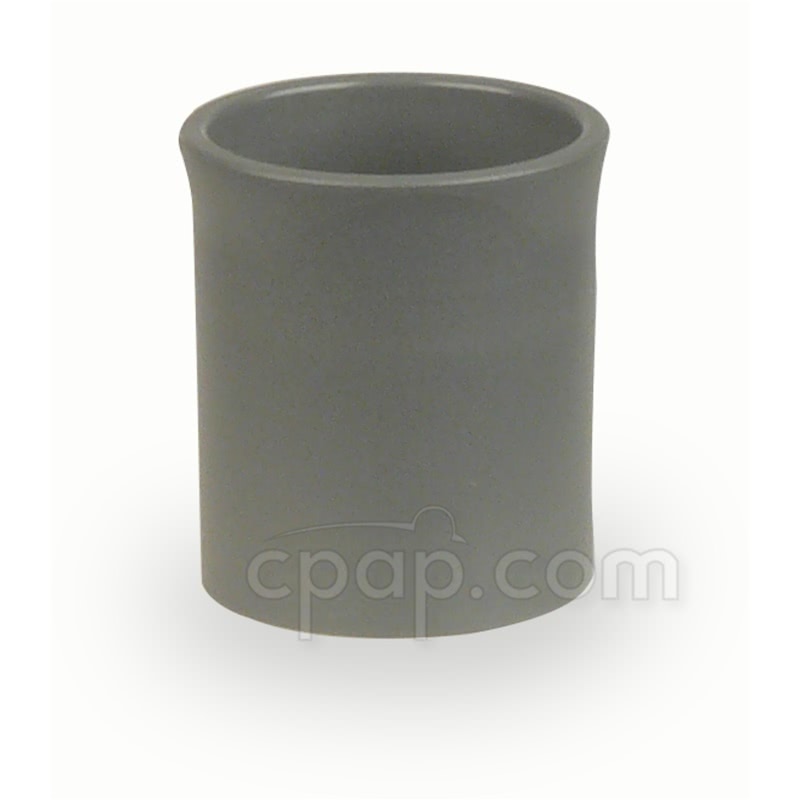 The Q Cover removes easily allowing for the diffuser to be replaced as needed. Fit and stability are the hallmarks of the new ErgoFit headgear. 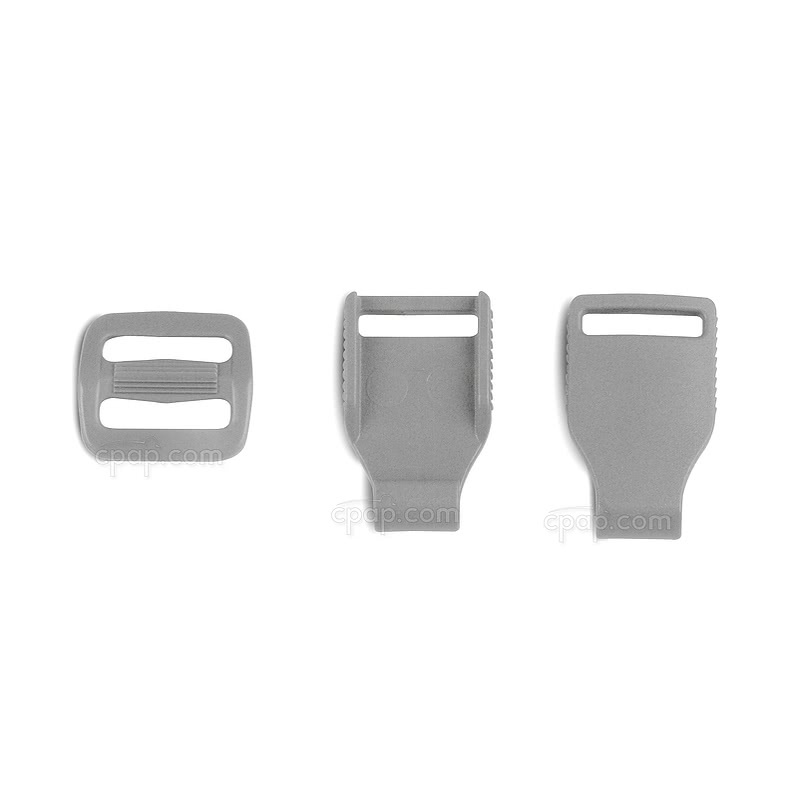 Multiple VELCRO® adjustments and clips enable custom tailoring. The crown strap contributes to the headgear’s adaptability and promotes stability. 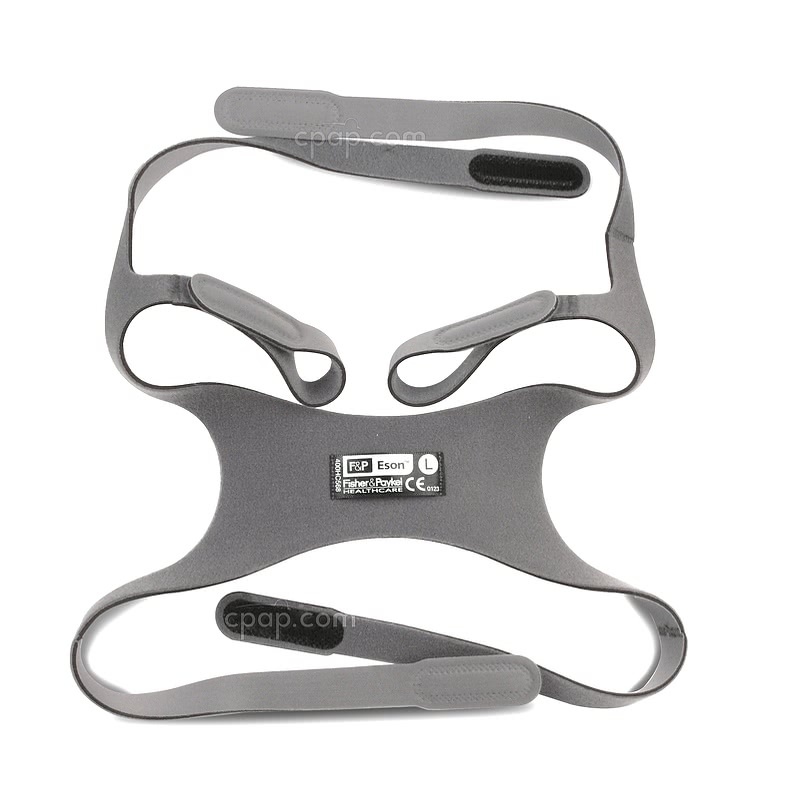 Easy-Clip hooks allow for easy removal and leave adjustments intact. The size Small Eson comes packaged with the size Small headgear. Medium and Large Eson masks come packaged with the size Medium/Large headgear. The headgear of the Eson is latex free, as are all other headgear by Fisher & Paykel. 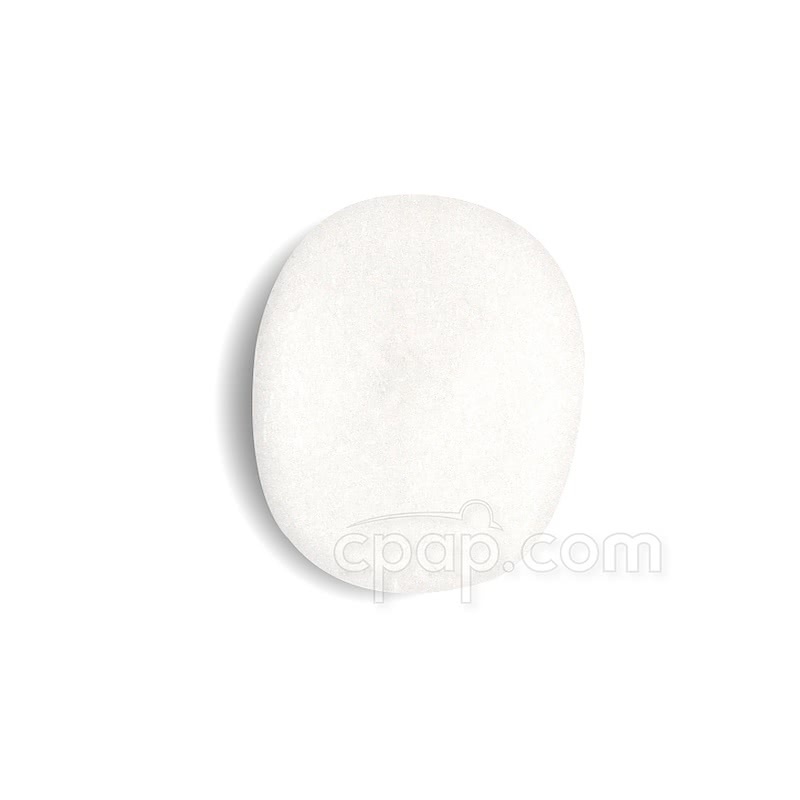 Cushion:The cushion is made up of two components: a) silicone seal b) acrylic shell. The two parts of the cushion CANNOT be separated. The cushion shell pulls out of the mask frame for cleaning and snaps back into place. 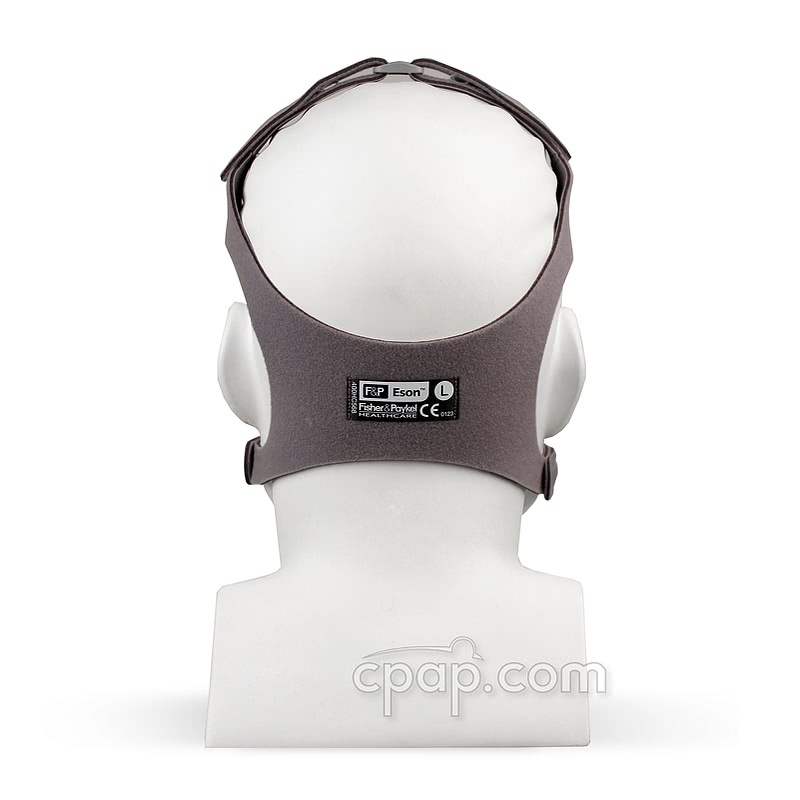 Headgear: The headgear offers 5 points of adjustment for fitting a wide range of users. There are two sizes of headgear: Small and Medium/Large. 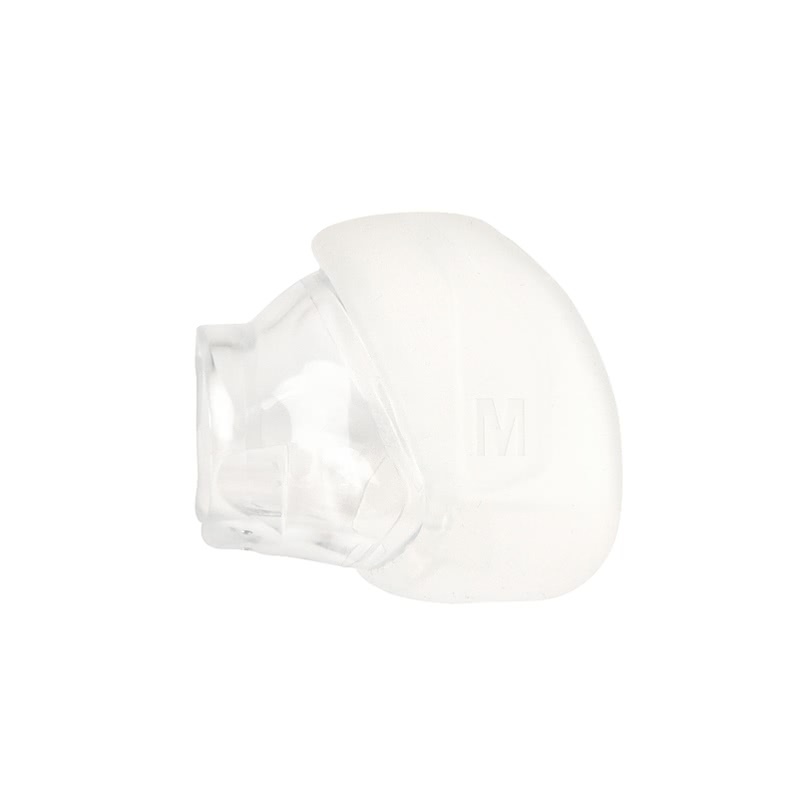 The Medium & Large Eson masks are packaged with the Medium/Large headgear. The Small headgear comes packaged with the size Small Eson mask. The size of the cushion is found on both sides of the silicone flap. 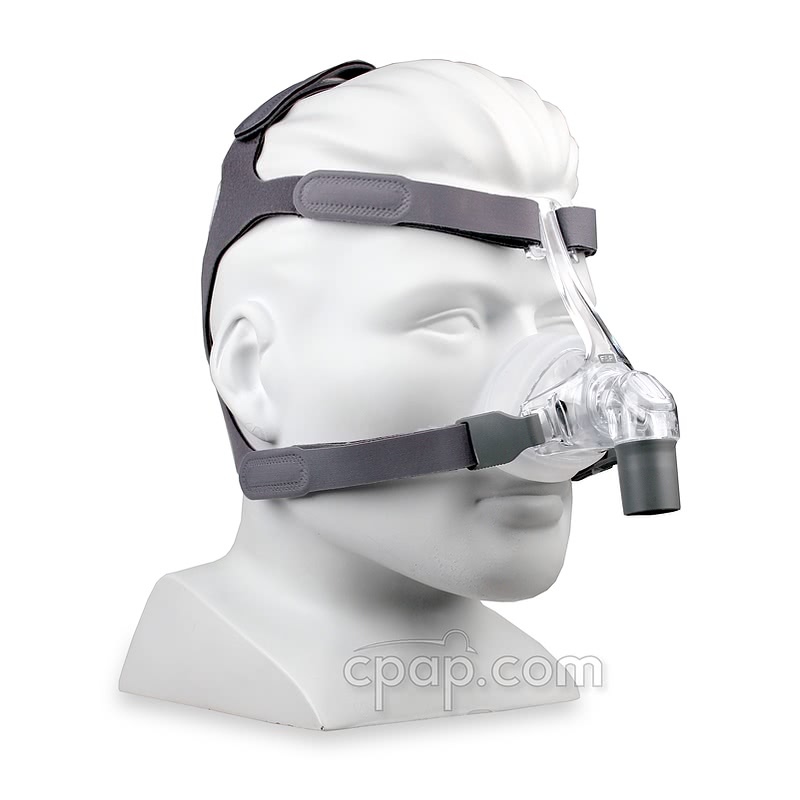 The universal frame fits all cushion sizes intended for the Eson ™ Nasal CPAP Mask with Headgear. 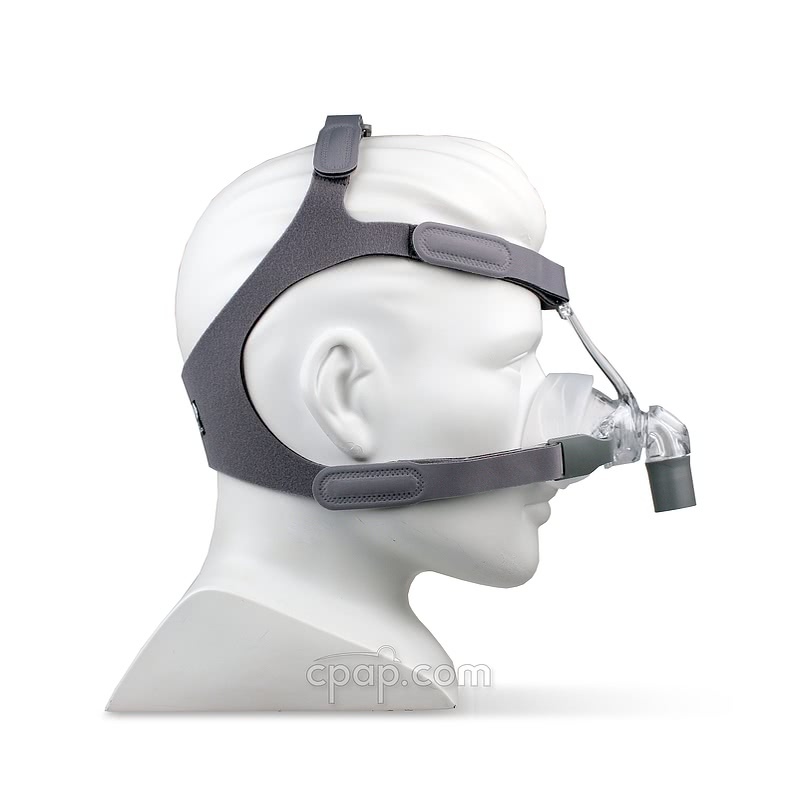 The Eson™ Nasal Mask with Headgear is a Nasal Mask. 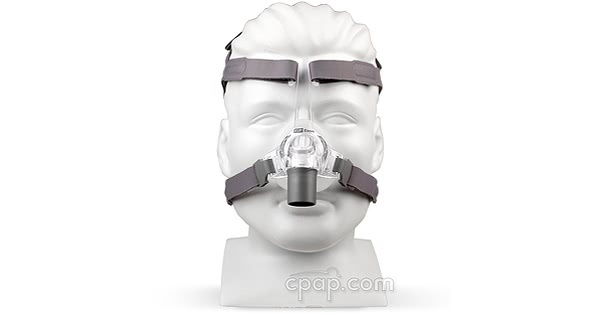 To learn more about CPAP Masks, please visit: CPAP Masks FAQ.